The Georgiana is ideal for groups with a maximum size of 8 anglers. There are 6 cabins on board, so full group will usually have 4 people in single rooms, and the other 4 sharing the remaining 2 rooms . 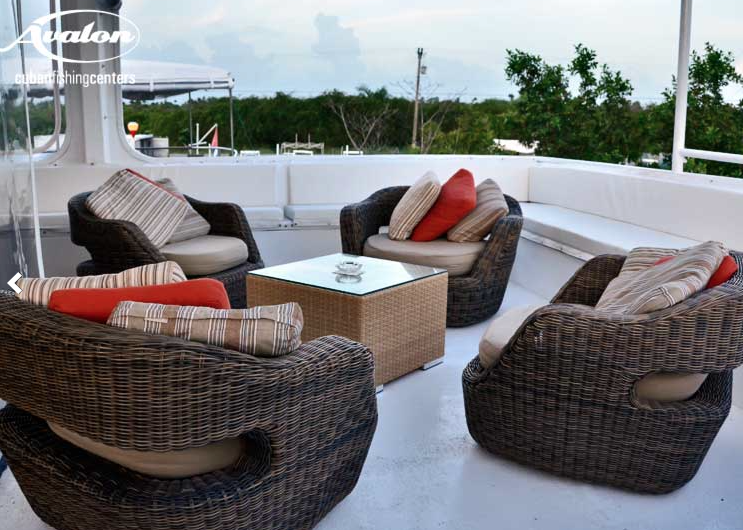 At 100' in total length, Georgiana has comfortable cabins, each with private bathrooms, showers, and air-conditioning. Georgiana typically anchors in the deeper water adjoining the western edge of the expansive Zapata flats. 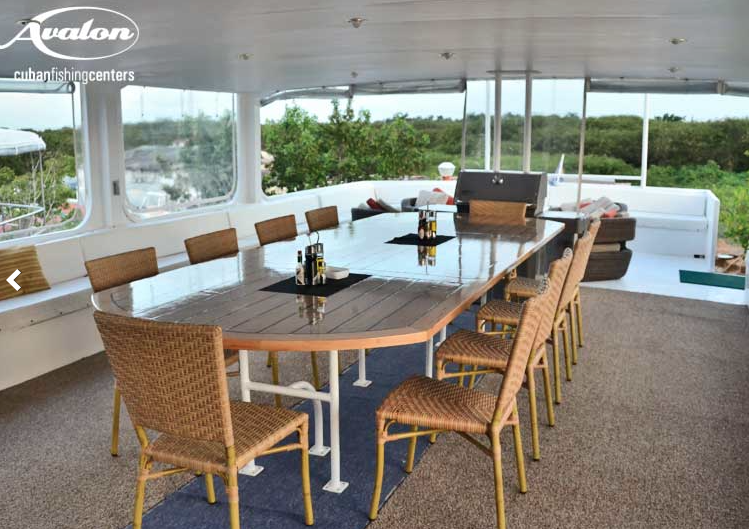 From the live-aboard, anglers will travel to different fishing zones each day, always seeing a variety of habitat and fish species. The fishing area Georgiana has access to is very unique. The flats are very large, and extend inland over miles of shallow water until reaching the mangrove border of the Cienaga Swamp. With water so shallow, anglers will fish this area out of single skiffs, while they search for Bonefish and Permit. When fishing the deeper areas, and when guides want to travel further, anglers double up and seek out Tarpon and other species. During the week, anglers will fish 3 days from single skiffs, and 3 days in a double. 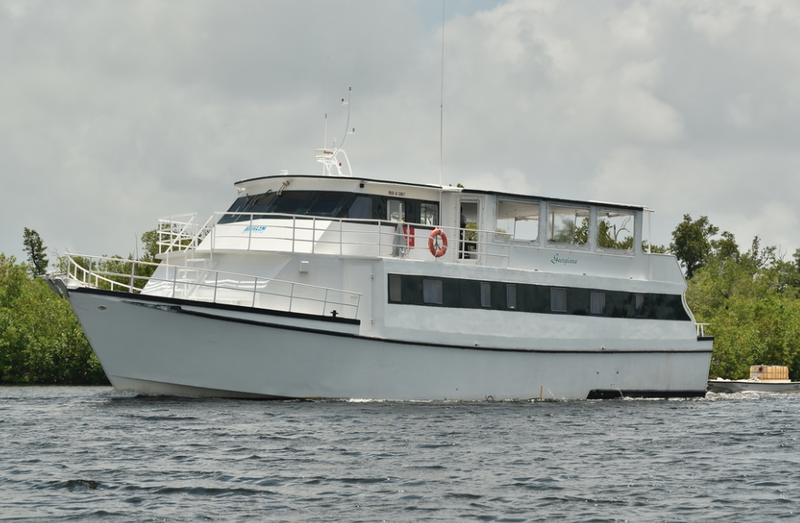 Includes: 7 nights aboard Georgiana (4 single rooms and 2 doubles if there are 8 anglers) transfers to and from Jose Marti airport in Havana, 6 full days fishing (3 in single skiffs and 3 in double) all meals and 6 drinks per person per day.